And for the Top Countries, Philippines settle on Rank #23. 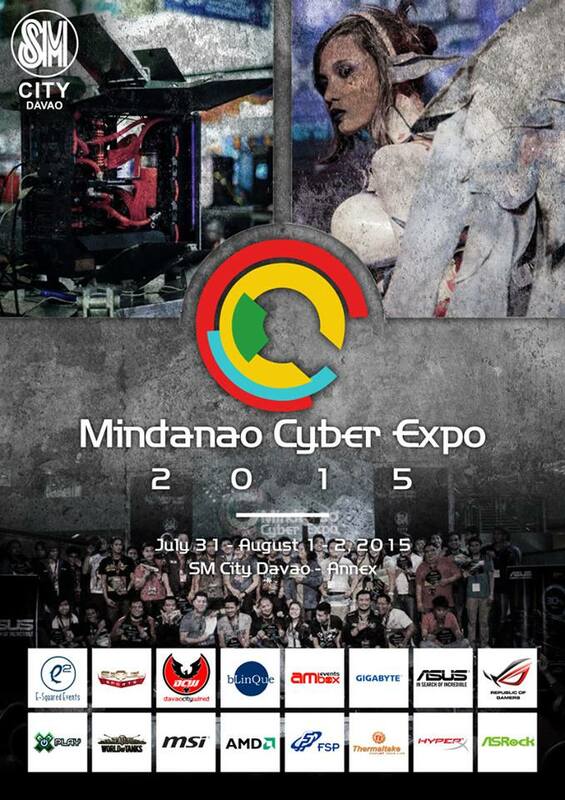 Part of the reason that the Mindanao Cyber Expo was founded, seeing that there are lots of talented young Filipino's who are into this kind of a sports. 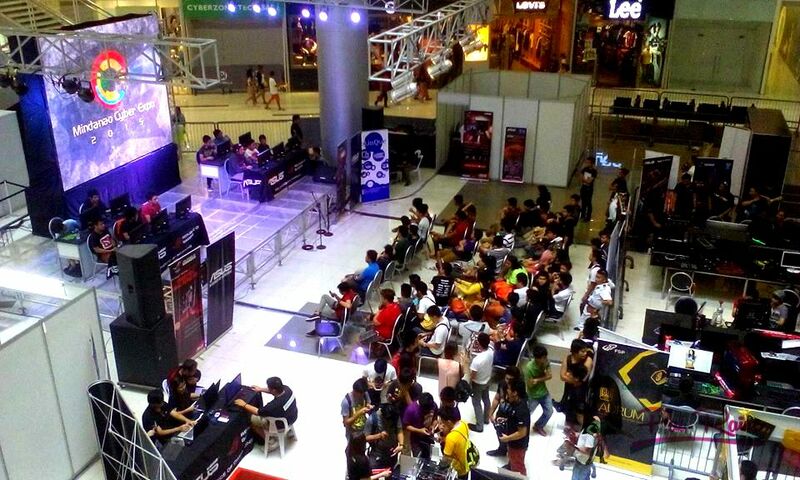 Not just, they earned from it, but also showcasing the talents Filipino's have in terms of cyber gaming's. 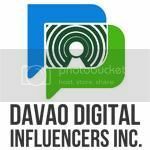 Just recently, I got the chance to join the Mindanao Cyber Expo 2015 by the E2 Events Organizing and Solutions held at SM Davao- Annex. 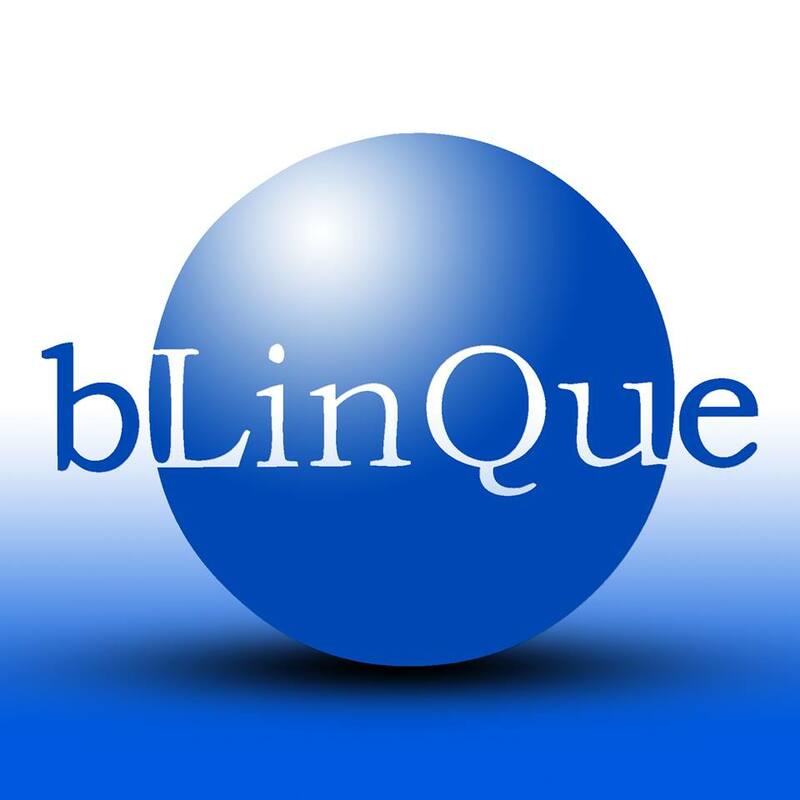 They are responsible of organizing a series of events related to computers, latest technology and games. Got the chance to see all the Professional and Amateur cyber gamer's coming from my town. And Cyber Enthusiast's has the FREE time to use their online interactive games sponsored by WARGAMING.NET, one responsible for the game "World of Tanks". By the way, WarGaming is proud to introduce their new online game, WORLD OF WARSHIPS. These games can be downloaded ONLINE for FREE! I'm not into this kind of World of a Cyber Gamer, but I love looking at the new technology we have right now and appreciating the game-generations transitions between the actual games that we follow from the past decade. 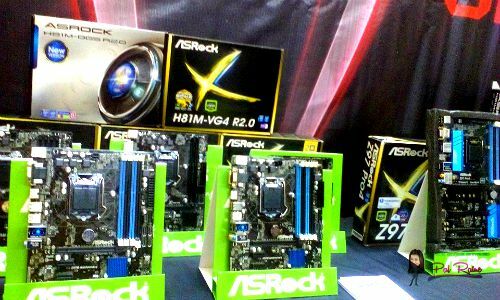 Specs of your gadgets are very important, in order to have a good and fast game you need to have a good GAMING SYSTEM. All these PC systems can be bought at the blinQue, the only company trusted by PC Experts. In base on my observation, almost of the kids today are inclined to these kind of an eSports. A challenging popularity of eSports, sports that can now be enjoyed by playing online, games that we all agree will have small changes to over a years. Today's game, is not just challenging because you need to fight with an online opponents but also prove to be too great to be overcome! 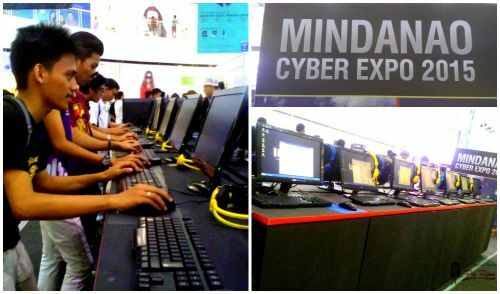 Congrats Mindanao Cyber Expo Team, you did not just OPEN the opportunity for our talented Filipino Gamer but also showcasing them that there are things needed to explore and lots to deal with in the future. Is this game "World of Tanks" locally developed? I'm not a gamer myself but it's nice to try out new things once in a while. 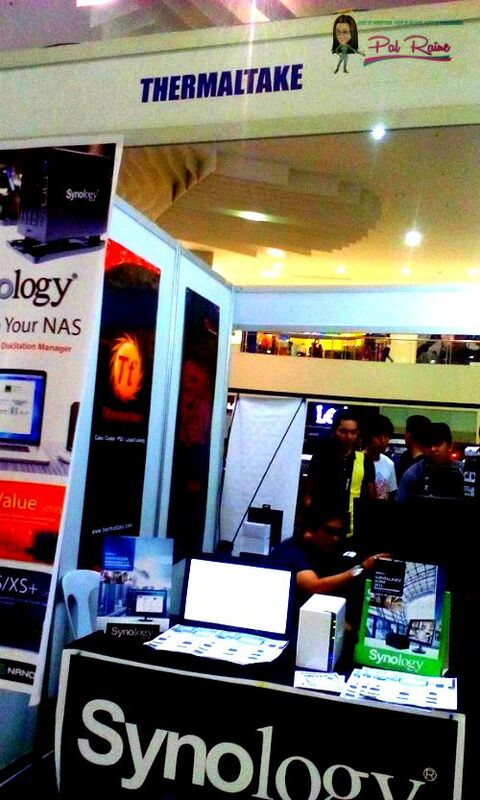 Through attending this expo, you get to learn cool stuff and latest updates in tech world. World of Tanks is developed by Belarusian-Cypriot of Russia. Distributed by a Singaporean company here in Asia. 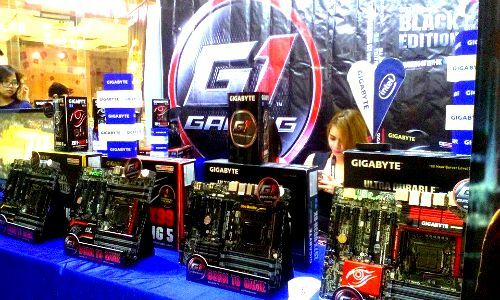 Congratulations Mindanao, let the gaming industry grow and the youth's passion for technology explode to greater heights, its the key to our future. What a great event for egamers. 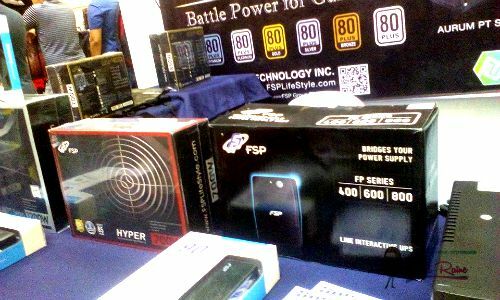 I myself an avid online gamer a decade ago, and joined tournaments local and regionally. It's quite fun and you'll gain a lot of virtual then turn to real friends in life. Very interesting! 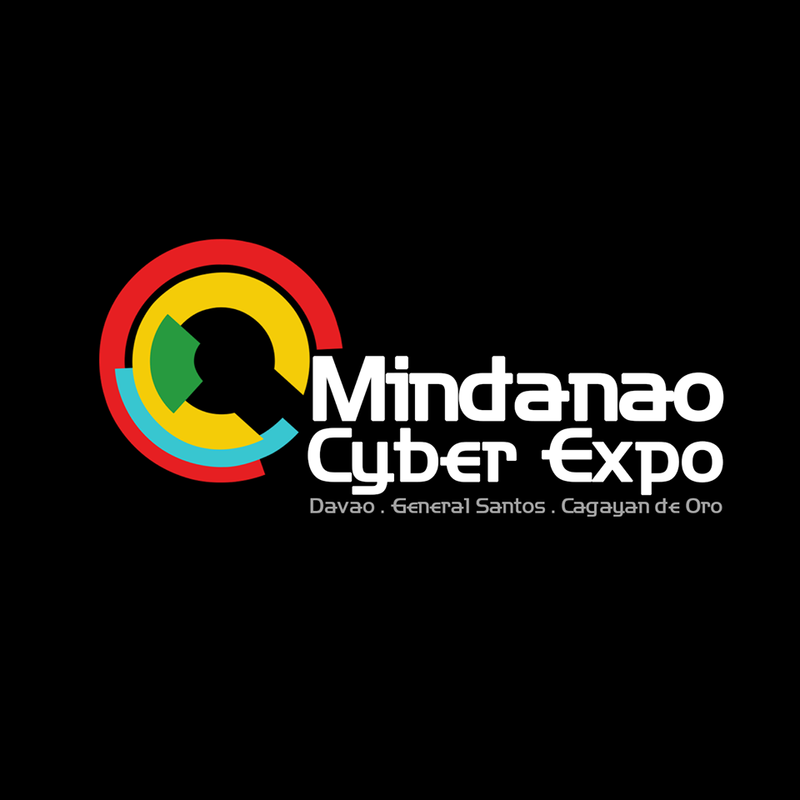 this is the first time i heard or seen a post about Mindanao Cyber Expo, i miss going to such expo, my major is Com Sci. Great Share! Nice event. Sana mayroon din ganyan sa MM. For sure, yung bunso ko na adik sa dota lalong gagaling. Whah..
At home I often saw our youngest son playing Counter Strike, while his wife was playing Call of Duty. Lately he invited me to play Dota. I declined the invitation. Personally I enjoy seeing kids playing that kind of online games. I am afraid I could pass that game if I try playing one. 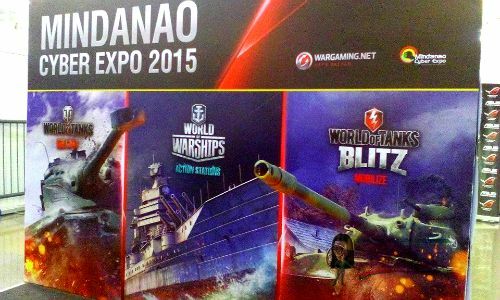 It would be nice to attend this expo with all the unique games you can play plus the level of competition. It's nice to know that this kind of expo exist. 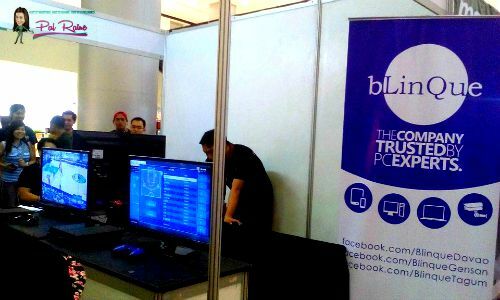 Not just expo for foods, bazaars but how to protect yourself for cybercrime, know what to do and some tips and for gamers that for sure love online games. For sure they are present there. Esports is no doubt very popular. I have never tried playing any of these games because I am so afraid that I might get hooked. 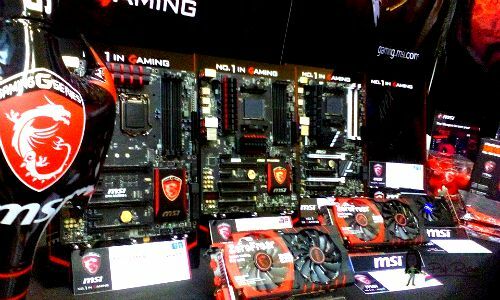 I've tried very simple games online like Tetris and Hayday and I got addicted to them at some point so I know there's a great chance that I might getaddicted to these Esports too! 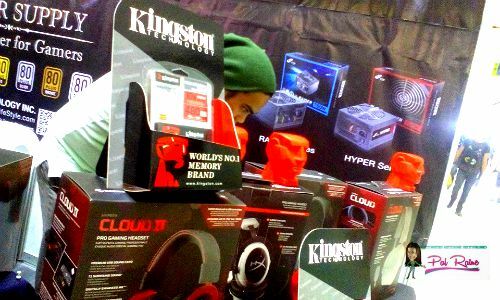 I was actually looking for the Razer products while browsing through your pot, because my gamer brother says that's one of the best gaming tech accessories anywhere. Anyway, it's nice to know there are events like these even in Mindanao. What a new concept for expos. Good that there are events now that cater for different interest such as cyber games. It makes the business industry more diverse. 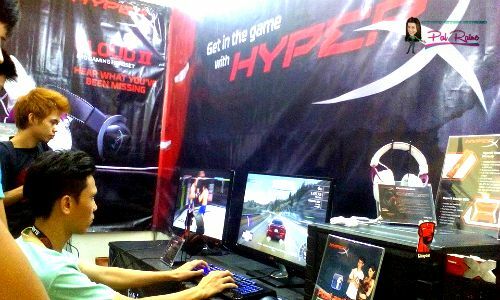 I think the Filipino youth is very talented, and one area that they can excel is in the computer and gaming industry. It's nice to know that there are events like this to support their hobbies.